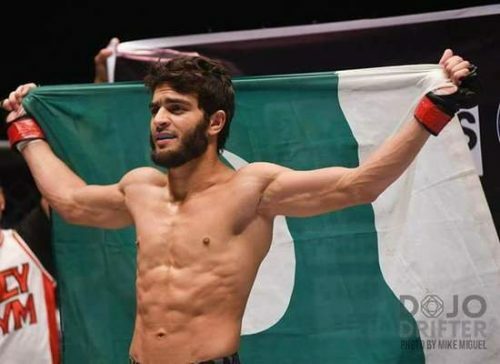 MMA Fighter Ahmed Mujtaba Needs Our Support As Pakistan And India Go To War In Singapore! Pakistan vs India rivalry is undoubtedly the greatest when it comes to sports or any form of competition. The hype the feels and the emotions are skyrocketing and both opponents really want to tear the other down because when it comes to Pakistan vs India, it’s not just about a game, it is about pride and hopes of a billion people. But this zeal and zest have been limited to cricket only in the world of sports and people need to realize that there are other sports too that Pakistan has been progressing in. One such support is MMA, and it has been flourishing in Pakistan over the years. 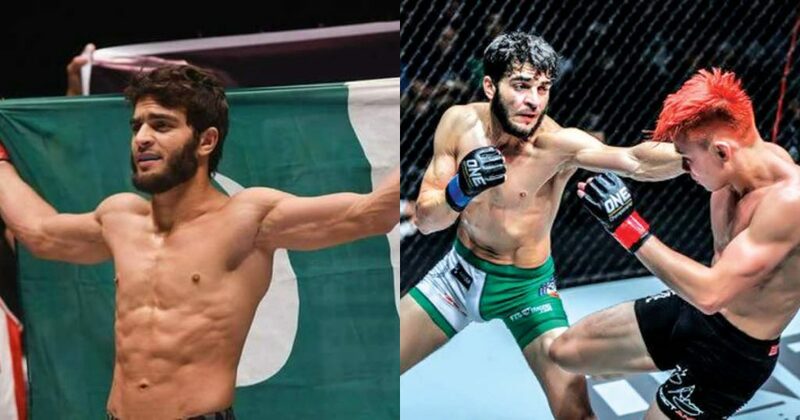 And there is an MMA match between a Pakistani fighter and an Indian fighter, and the world needs to know about it. He called out media, sponsors and brands hinting that this sport has been neglected by everyone. Which definitely is true as our main focus is cricket only and we don’t go beyond that. 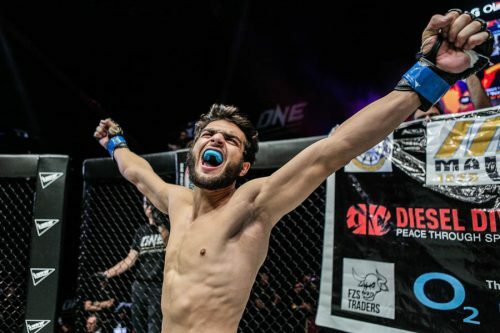 Ahmed, a professional MMA fighter complained about no media covering this encounter between him and his Indian opponent in an MMA Championship held in Singapore. For how long are we going to focus on cricket only? Yes, cricket is without an argument, the most popular sport in this country but it is not the only sport that is being played in this country. Pakistan is full of talent in every sport there is and with enough exposure and resources, there is no doubt about Pakistanis making their name in other sports like they have in cricket or hockey. One Championship is a Singapore-based mixed martial art, kickboxing and boxing event. It is one of the biggest sports properties in Asia and hundreds of athletes take part in this championship every year, representing their country. If we are not going to support our own Pakistani Wolverine, who else will? So let’s wake up and support our very own fighter in this match against his Indian rival.